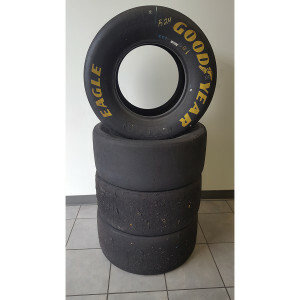 William Byron race used tire! IMPORTANT SHIPPING INFORMATION: This item will ship directly from our Hendrick Motorsports partner via FedEx Ground, separately from other items you may order. FedEx cannot deliver to a P.O. box address so please provide a physical shipping address during checkout. 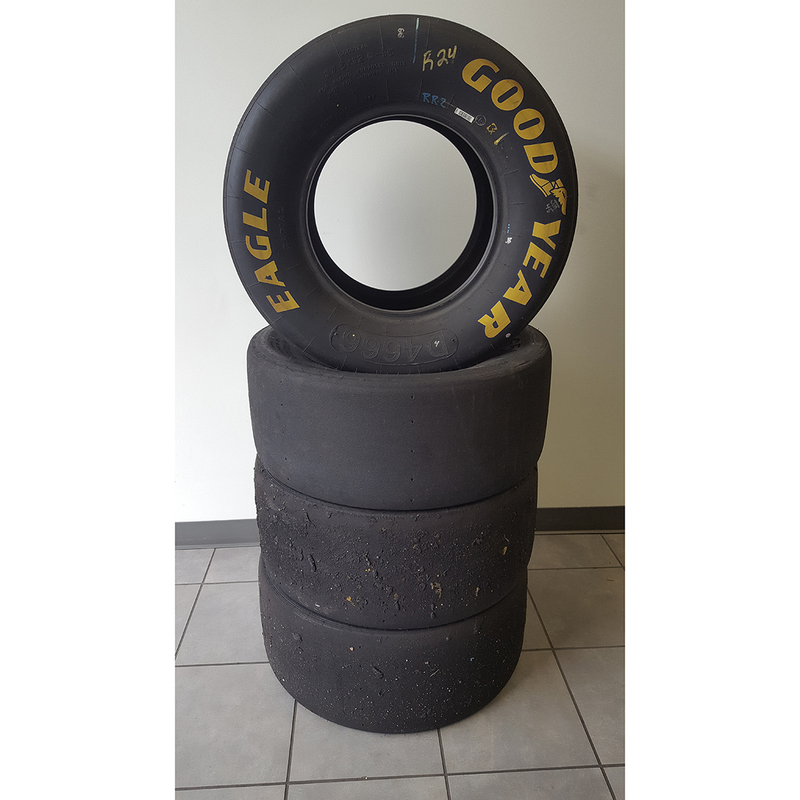 A flat shipping fee of $45.00 will be added as a line item in your shopping cart and this collectible will not be factored into the shipping charges for other items contained in your order. This product is available only to addresses in the U.S.